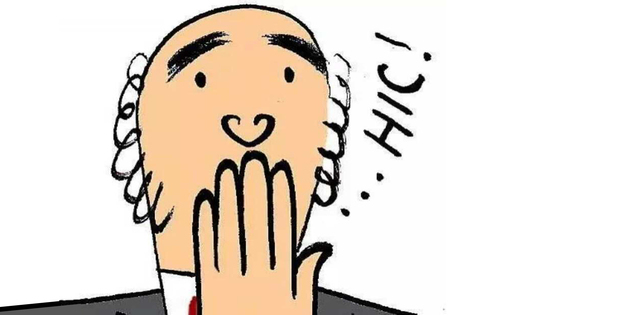 Have you ever felt like hiccups always comes at the most inconvenient times, such as meeting with a client, giving a speech or even reading wedding vows? Not only is it embarrassing, it may even cause damage to an important occasion. Today we present several ways to get rid of hiccups. They may save you at a critical moment.